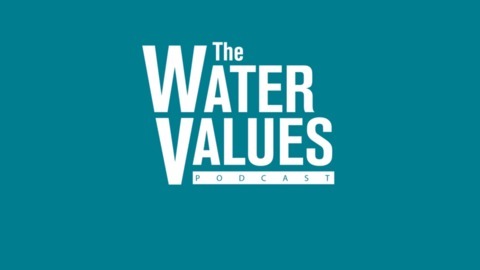 The Water Values Podcast explores water issues from a variety of perspectives with the goal of uncovering the true value of water. Each session will delve into one aspect of water, such as water utilities, water treatment, water resources or water reuse. 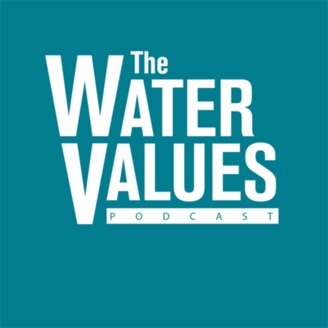 American Water Works Association (AWWA) CEO David LaFrance joins The Water Values Podcast for a wide-ranging look at the AWWA. David recounts some history of the AWWA, discusses AWWA’s strategic initiatives (including a recap of how AWWA’s expansion to India is going) and important current issues, and identifies some key trends where he sees water issues heading in the future. David gives a great interview that’s chock full of interesting information. Thanks to each of you for listening and spreading the word about The Water Values Podcast! Keep the emails coming and please rate and review The Water Values Podcast on iTunes and Stitcher if you haven’t done so already. And don’t forget to tell your friends about the podcast and whatever you do, don’t forget to join The Water Values mailing list! The post The AWWA: Past, Present and Future with CEO David LaFrance appeared first on The Water Values.